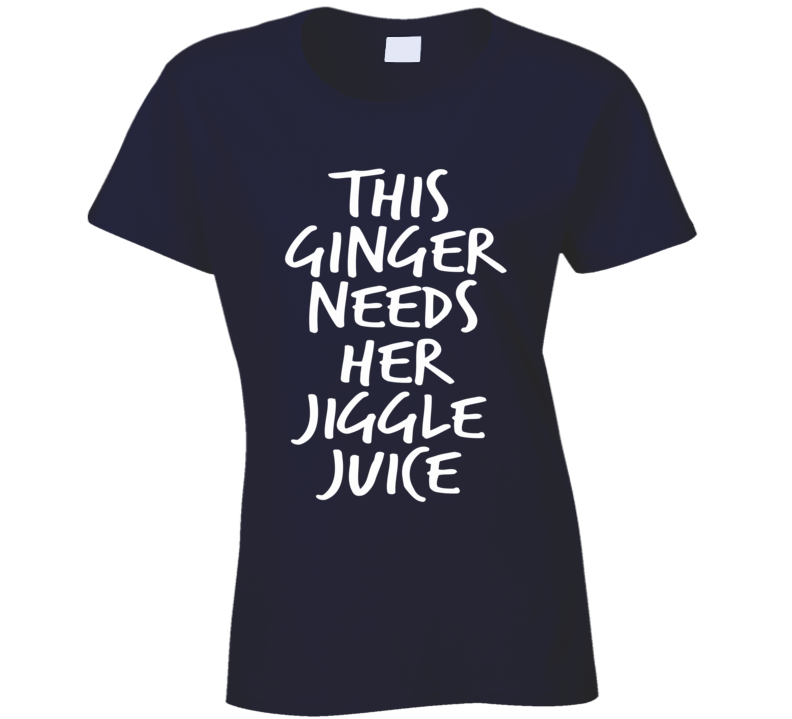 This This Ginger Needs Her Jiggle Juice Pitch Perfect Quote Funny T Shirt would be a perfect gift, or why not buy it for yourself! Add it to your pile of shirts! Please be careful when you change colors! If the graphic is dark, it won't show up on a dark shirt. Let Us know if there is a graphic you would like better in a different color, in most cases they are easy to change! Please select the style you would like, all color options available for that style will appear. Happy Shopping! Make sure you order the right size by looking at the sizing chart! There is a $7 restocking fee for each shirt returned, excluding orders with clear manufacturing defects. Buyers are responsible for returning shirt(s) to APileOfShirts.com. The shirt(s) must be in original packaging and in new condition. When we receive the shirt(s), you will be refunded for your purchase excluding original shipping costs and the restocking fee(s). Contact apileofshirts@gmail.com as soon as you can if you would like to return your order.